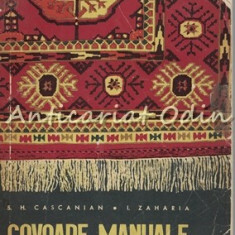 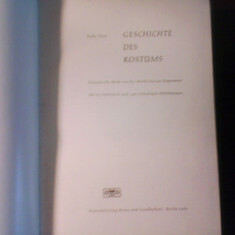 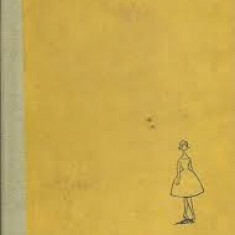 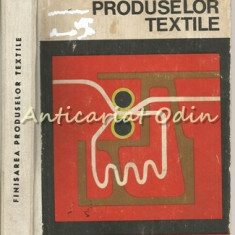 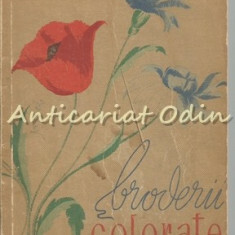 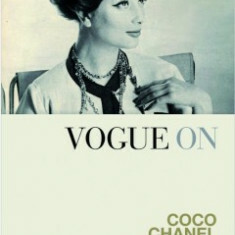 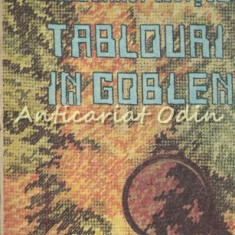 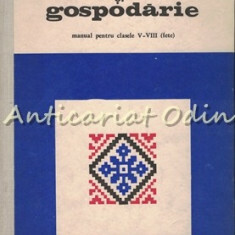 Tricotaje de mina - Both Cornelia, Recht Martha,1959. 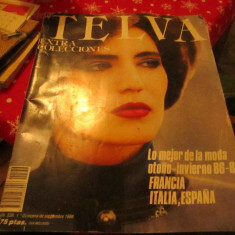 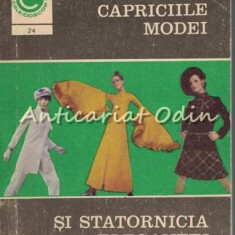 Carte veche cusaturi! 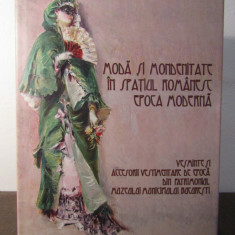 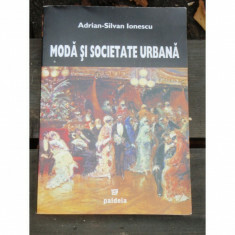 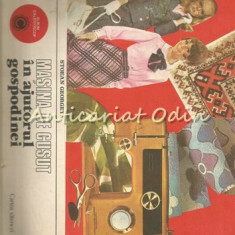 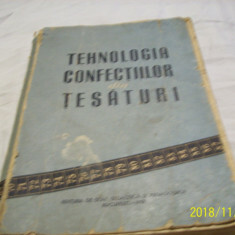 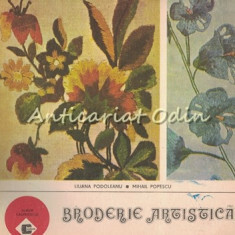 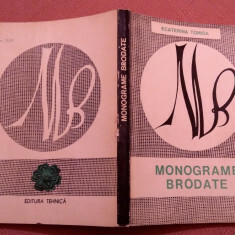 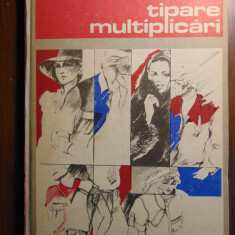 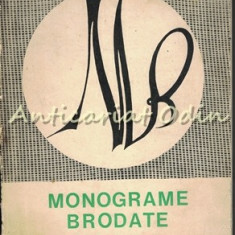 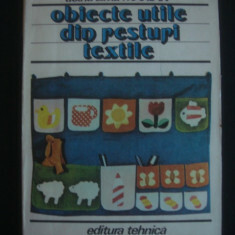 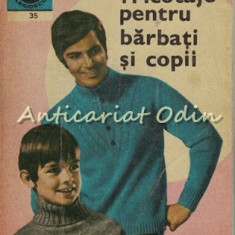 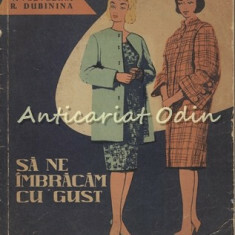 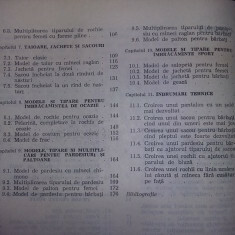 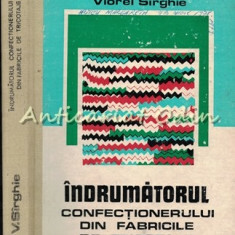 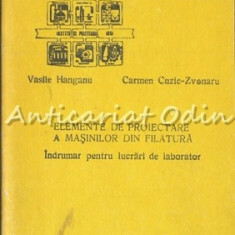 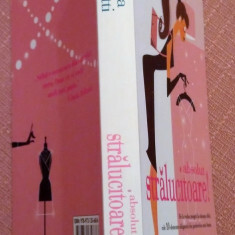 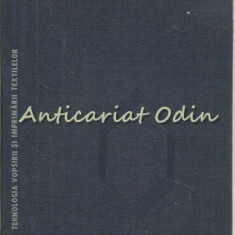 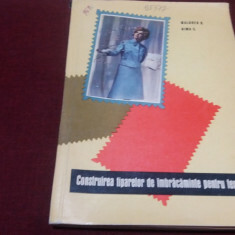 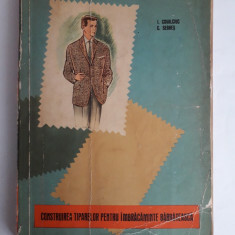 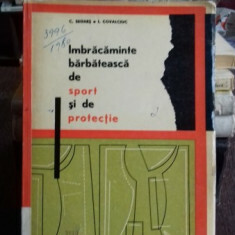 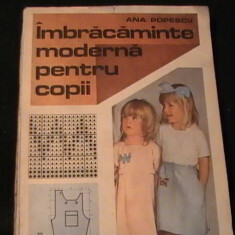 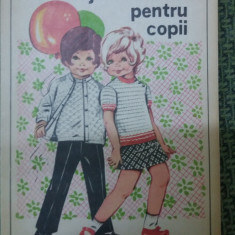 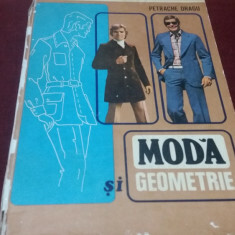 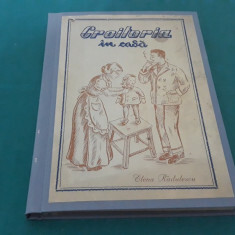 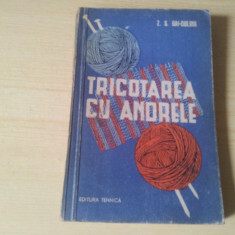 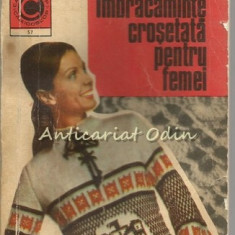 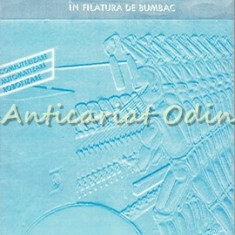 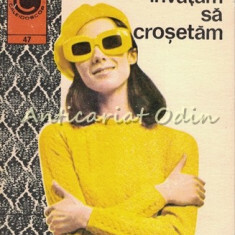 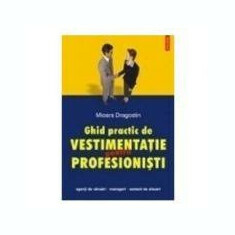 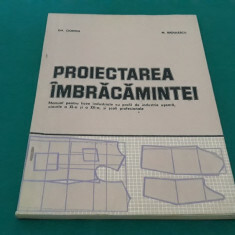 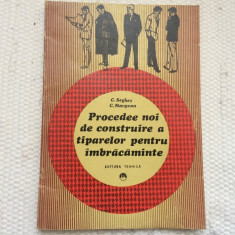 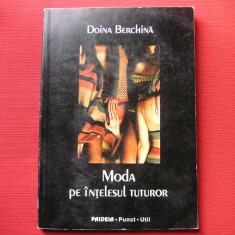 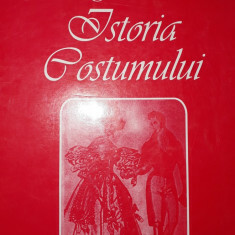 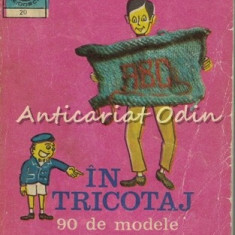 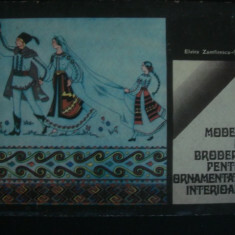 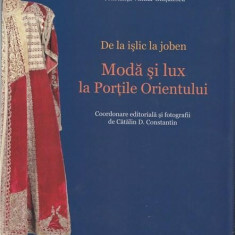 MANUAL DE CROITORIE SI LENJERIE PENTRU FEMEI - H. Waldner - 1977.